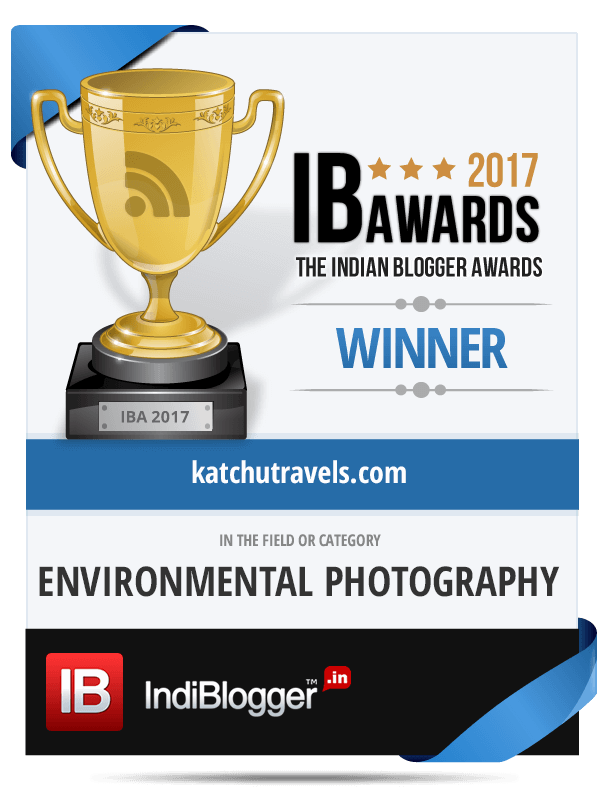 On the 30th of December, just as I was finishing up lunch, with my mother being satisfied that the rice bowl was completely empty, I saw a Facebook tag by Srinidhi Hande, that I was also a winner in the IndiBlogger awards for 2017. It was a pleasant feeling to know that I had won, amidst finishing a lazy lunch. Watch it below on Youtube. There are a lot of award categories, so this is a 6 minute video. If you have the time, I would recommend you to follow and know about other talented bloggers who won. Thailand– Finding paradise in nature and embracing local culture and festivals. It always works better than alcohol and chemical induced fun on trips. Andamans– Simple tips on Andamans Travel with my son, to teach him the importance of responsible travel and respecting nature. Coonoor– Here’s a small trailer. This is coming up later in Jan 2018 on my blog. I had spoken about how one can really be in sync with the environment to enjoy travel rather than following a bucketlist of places to check-in on Facebook. Here’s more to exploring the world, and being in sync with nature and teaching the next generation to embrace nature rather than Wifi/AC/Indulgences. Here’s to a more connected-to-nature in the years to come! Next ArticleOn the Love for Indian-Railways!